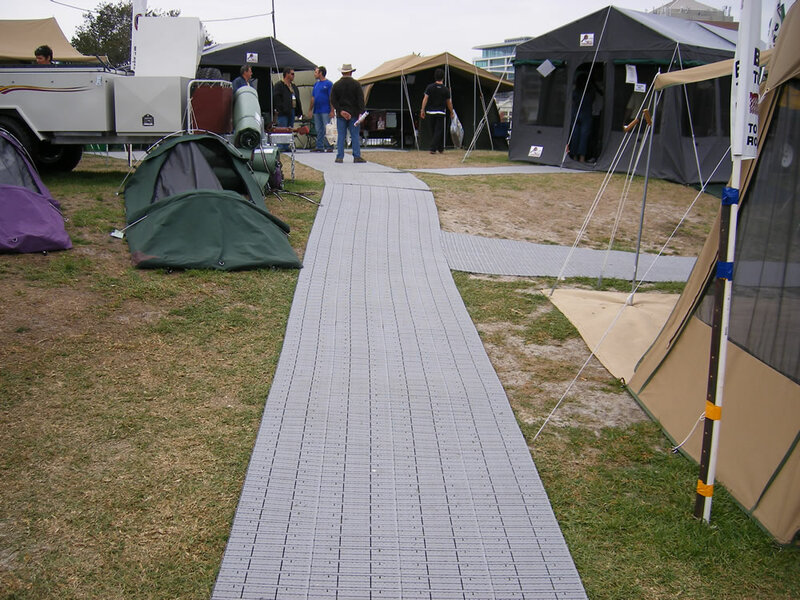 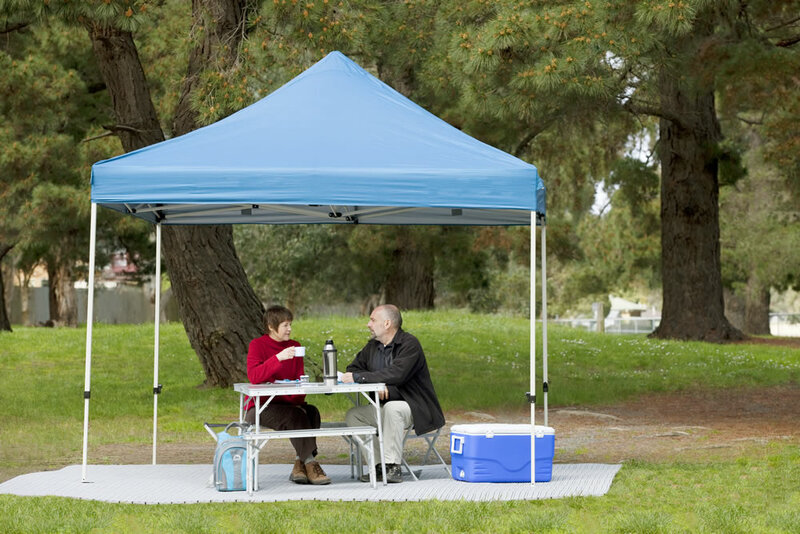 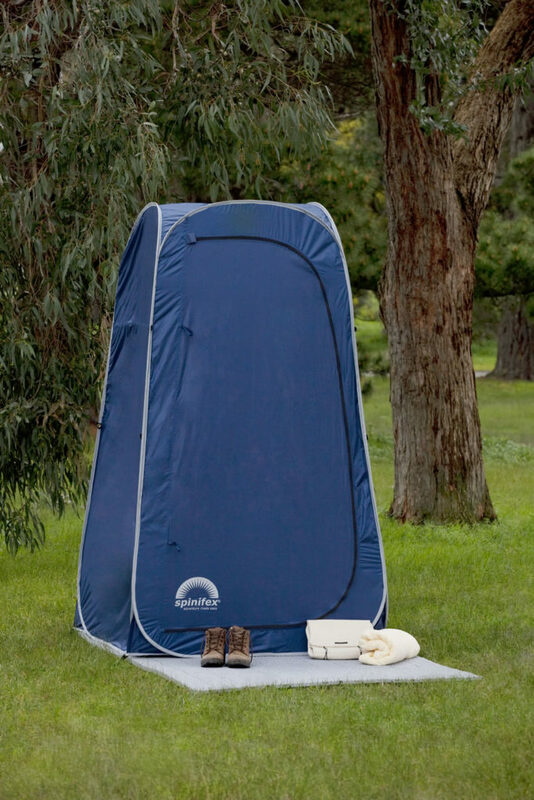 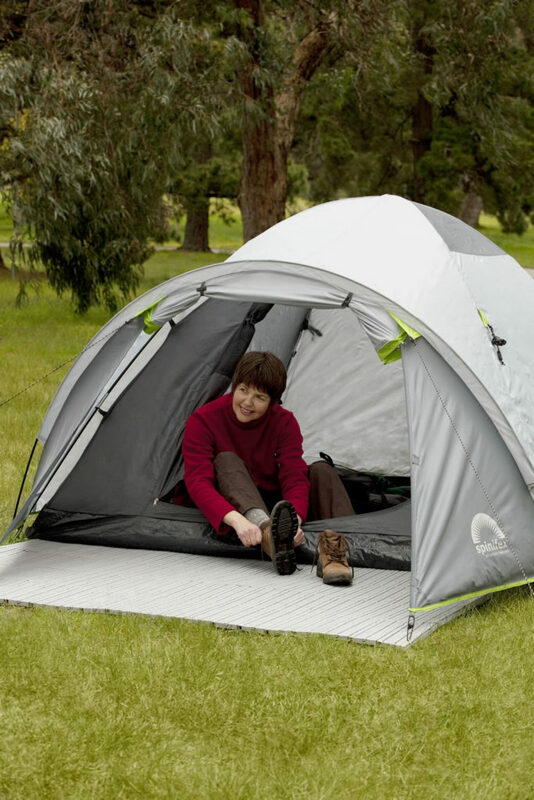 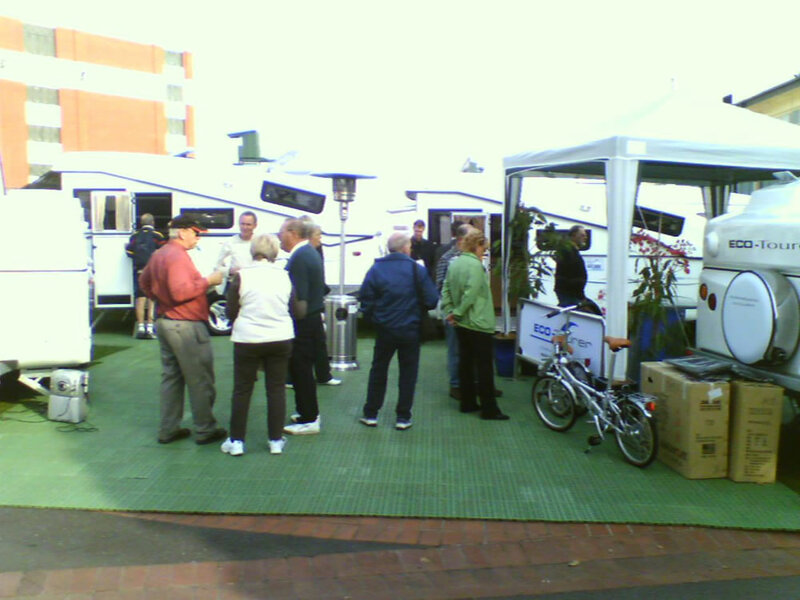 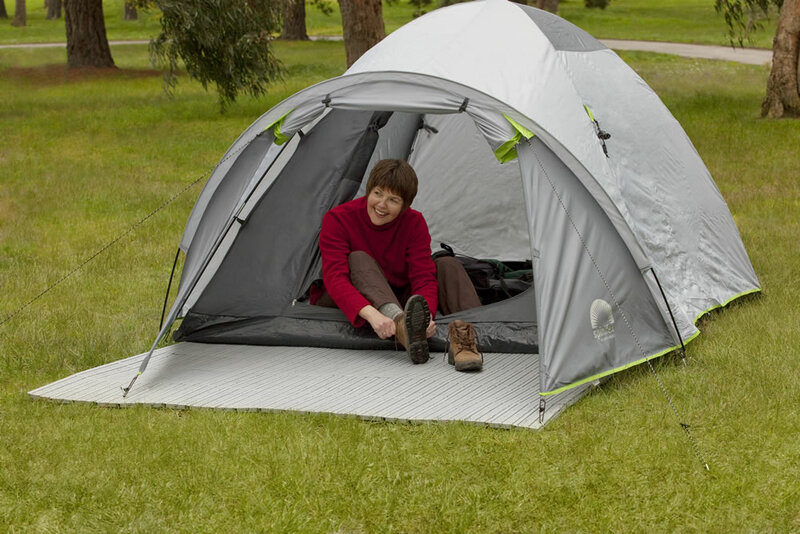 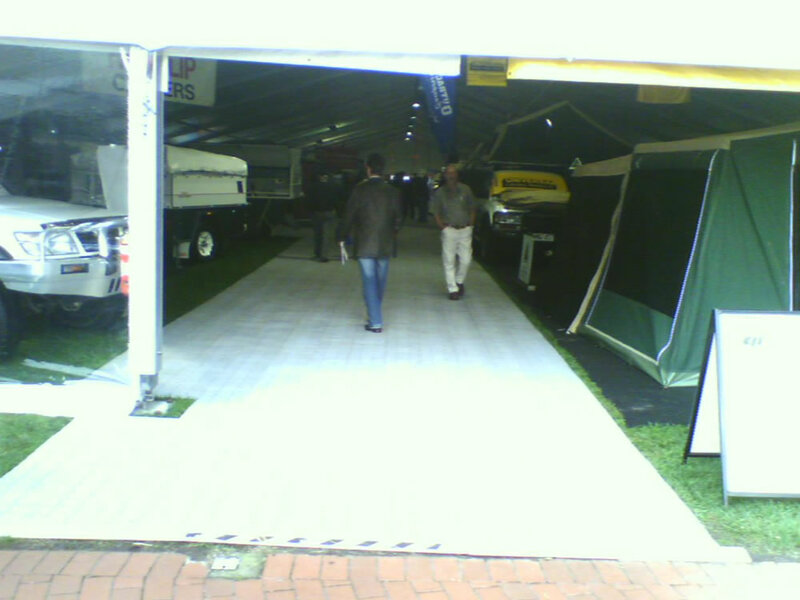 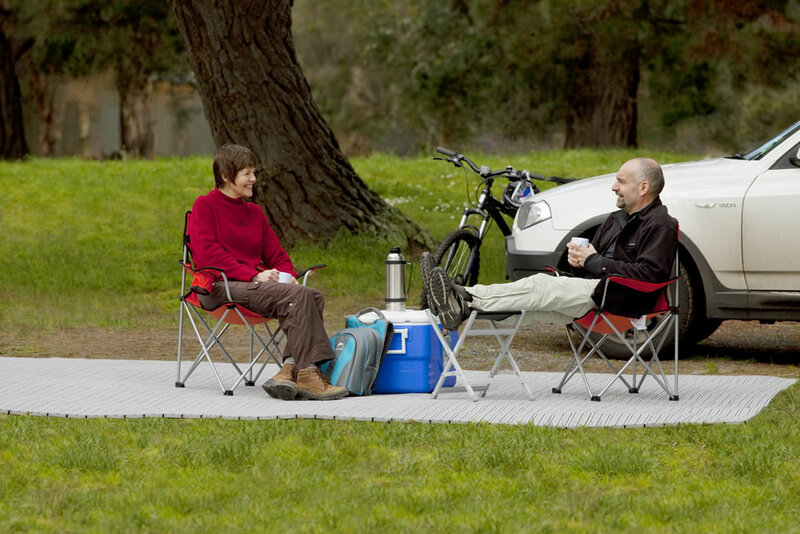 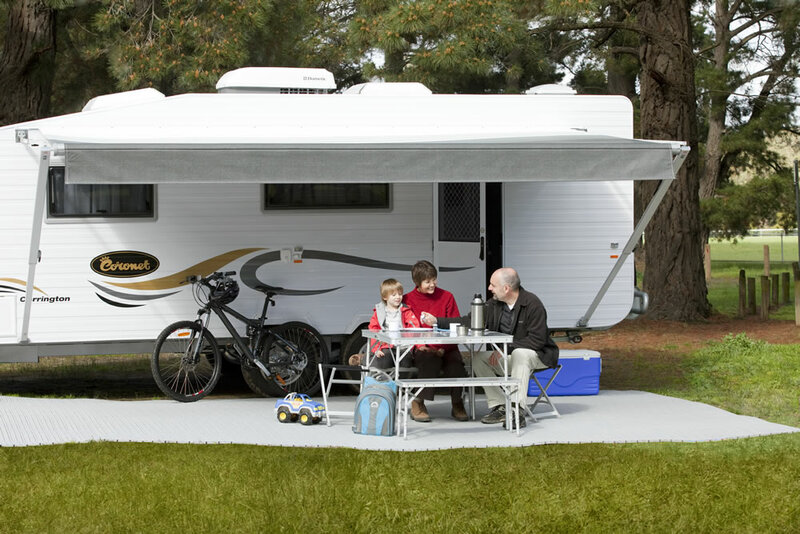 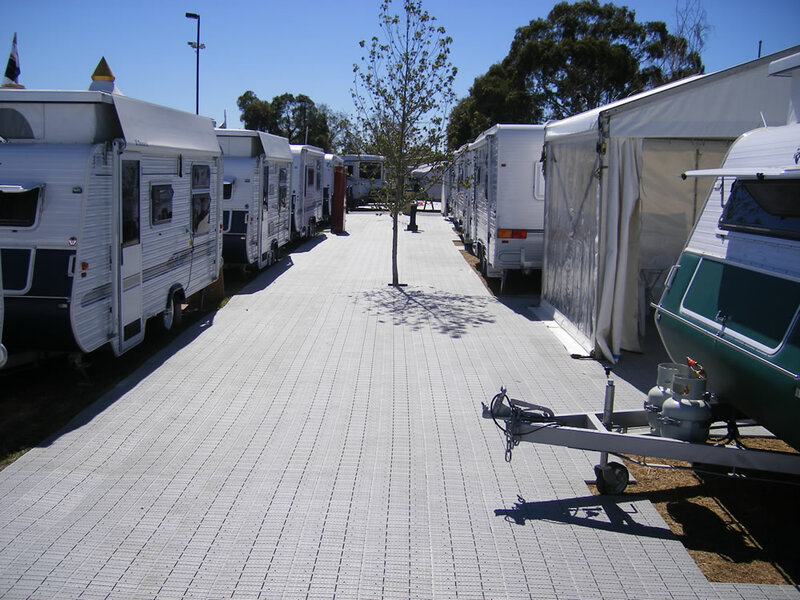 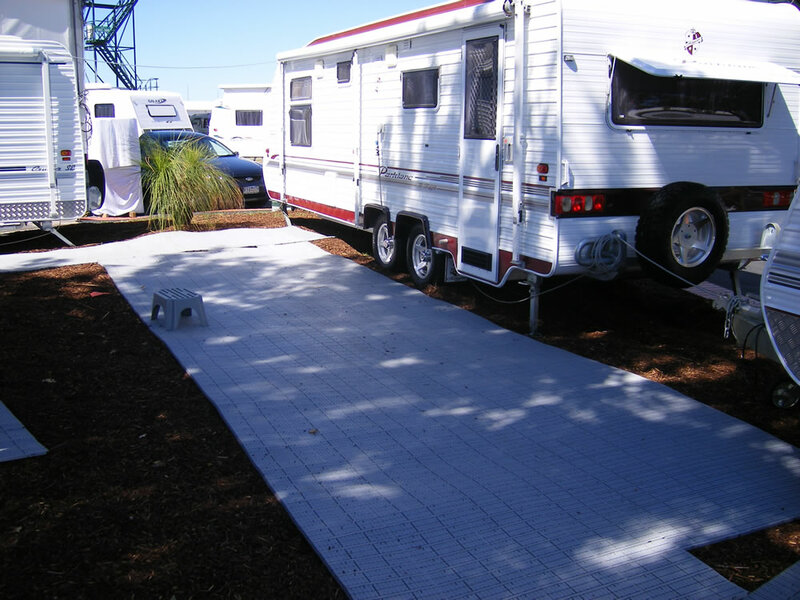 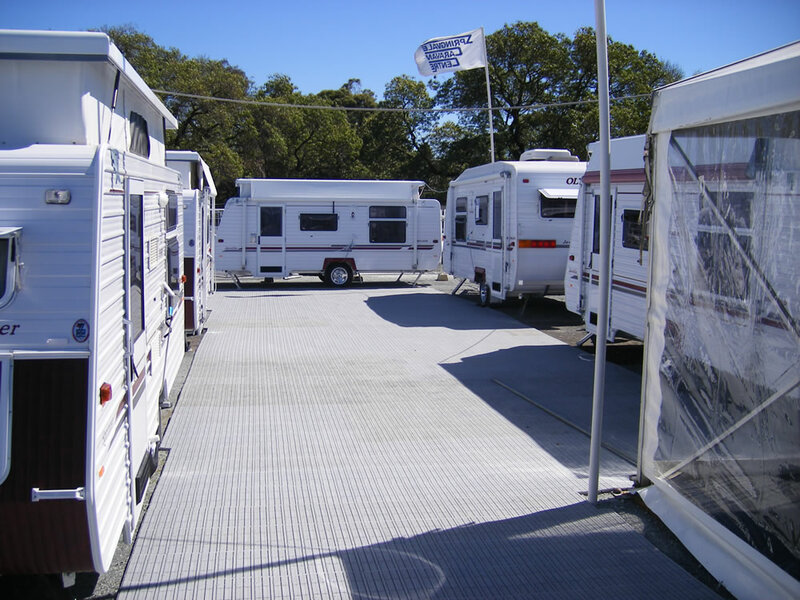 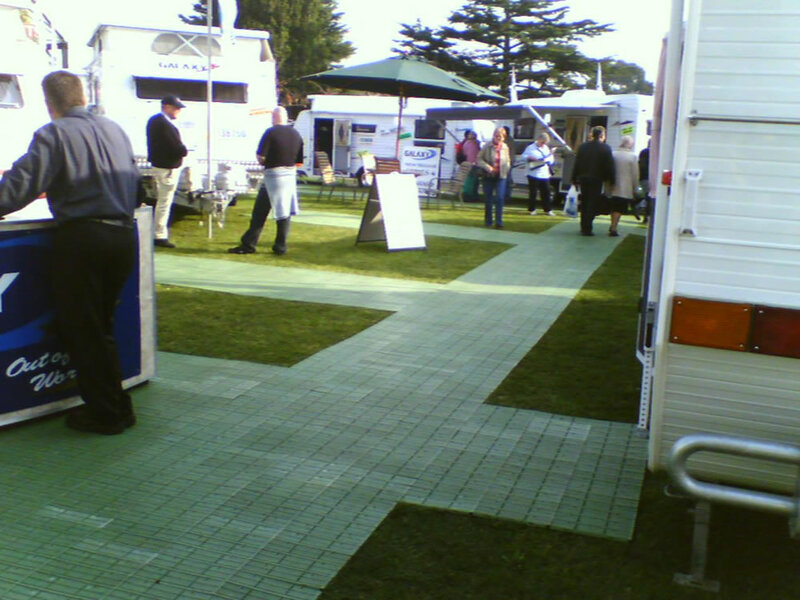 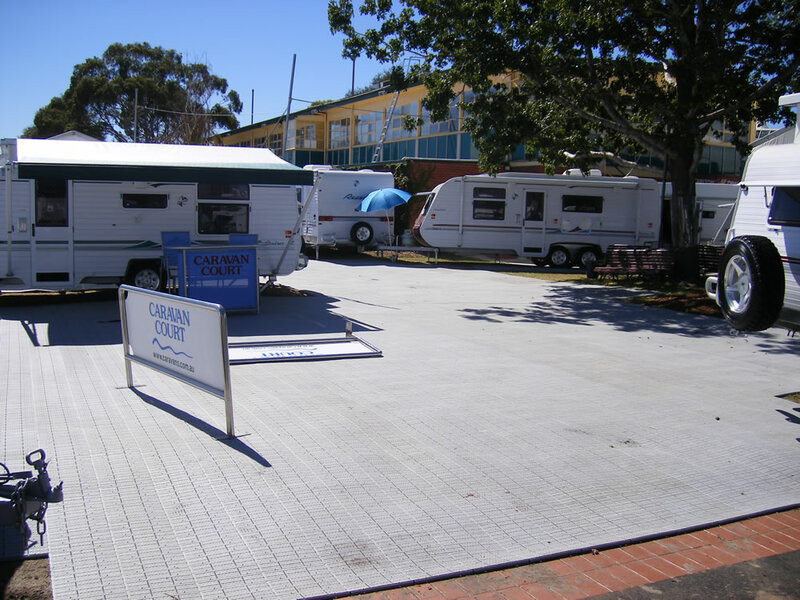 Pro-Floor® Outdoor Floor is versatile, waterproof outdoor flooring ideal for camping and caravanning in the bush, on the grass or at the beach. 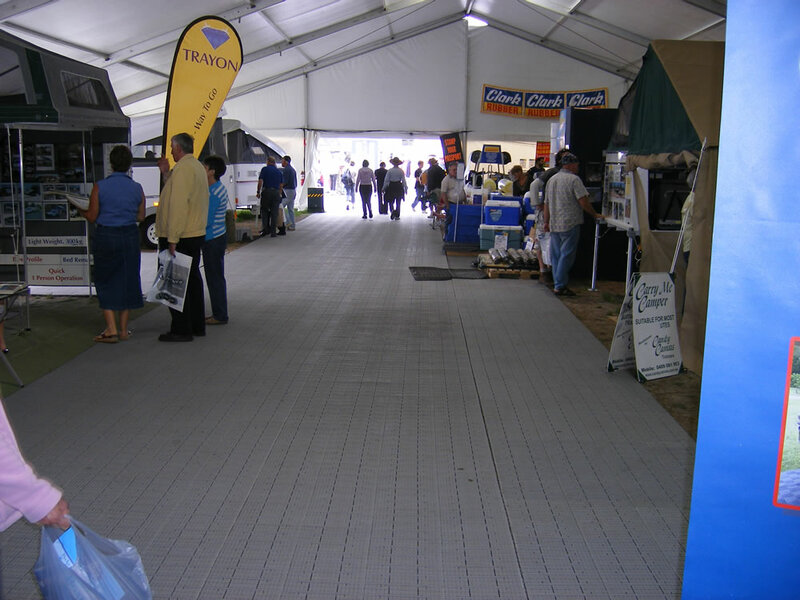 This portable flooring is durable, easy to clean and features user-friendly interlocking tiles. 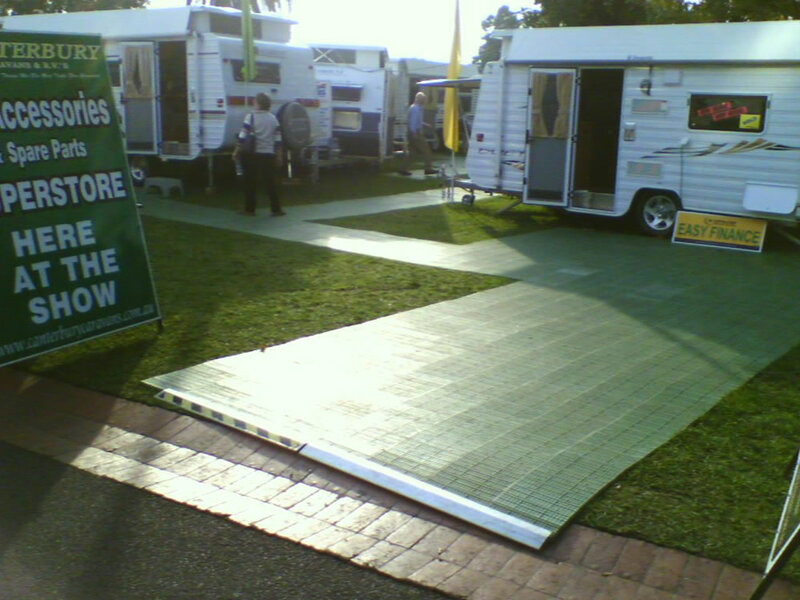 Pro-Floor® Outdoor Floor is also the perfect portable flooring solution for home workshops. 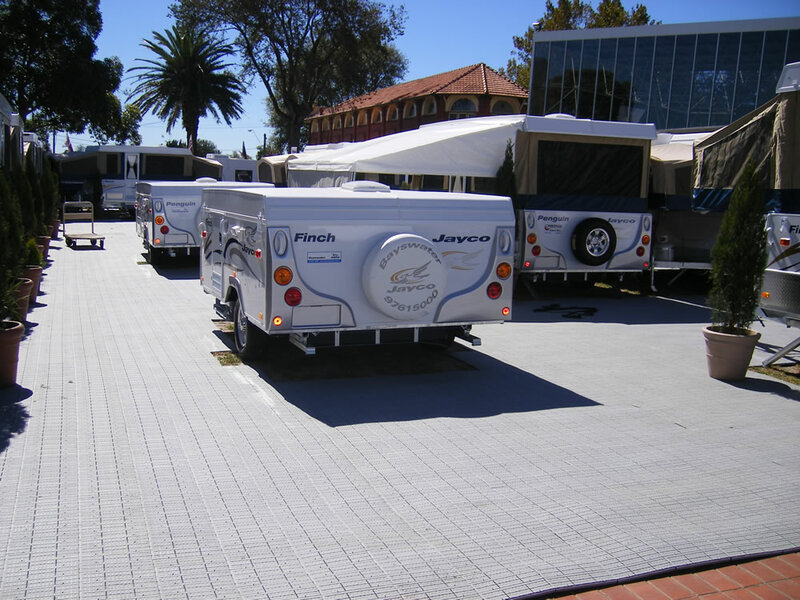 Pro-Floor® EF can be used for between 5-10 days over natural grass surfaces, reducing damage caused by abrasion and wear. 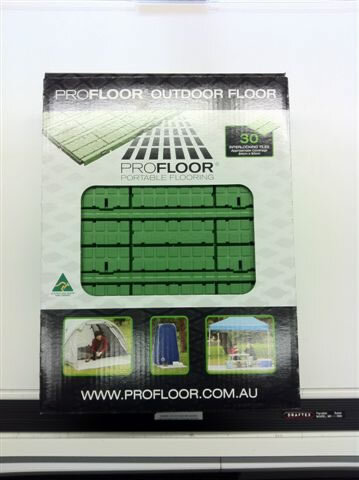 For maximum turf protection we recommend Pro-Floor GP.